Protect the things that is important to you with this reliable 2 Camera HD CCTV surveillance system from Smartech Security. 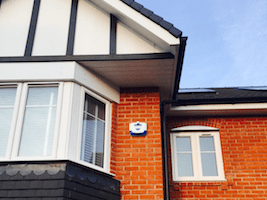 It is a perfect security solution designed ideally for your home. 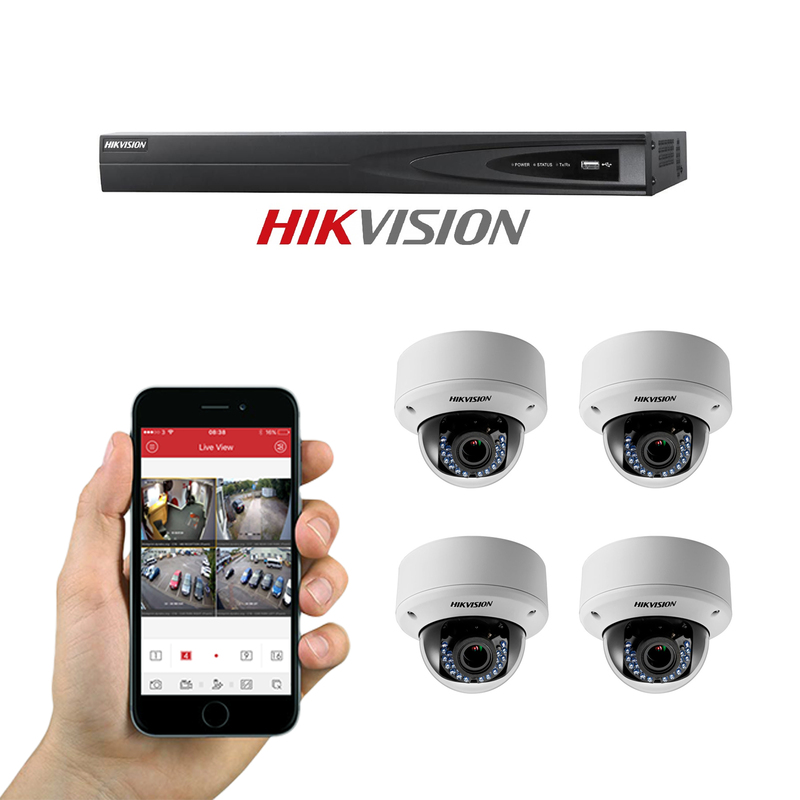 The SSHKC01 features Hikvision four-channel HD DVR paired with two weatherproof 1080p dome surveillance cameras with outstanding night vision. The camera can be wall or ceiling mounted and can be fitted both indoor and outdoor. 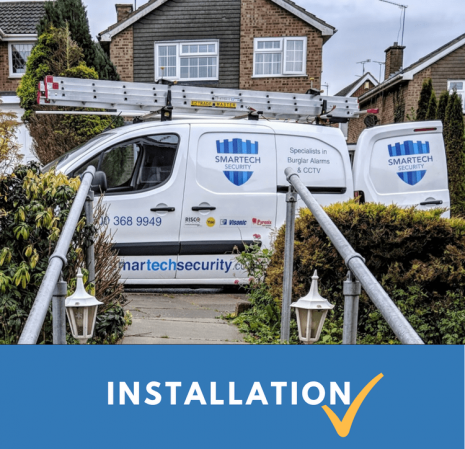 CCTV installers at Smartech Security take care of your decor, even the wired camera looks wireless. The SSHKC01 uses Power over Coaxial (PoC) cables which means that the power for the camera is supplied by the DVR via coaxial video cable. This removes the requirement for separate cables for power supplies which would otherwise be needed to power your cameras. 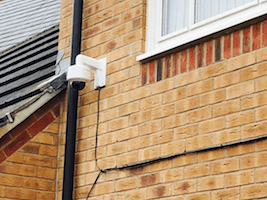 The Camera from Smartech Security uses HD-TVI technology that allows high definition image transmission and recording over distances of upto 500metres. 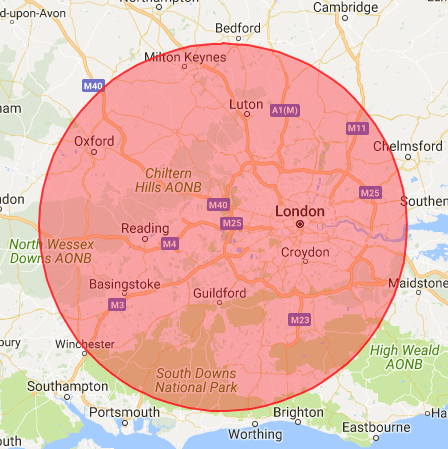 It is extremely cost effective and offers a big cost saving over an equivalent IP system. It is capable of transmitting and recording images up to 1080P (1920 x 1080) HD resolution which is 4x higher than a traditional standard definition analogue system. 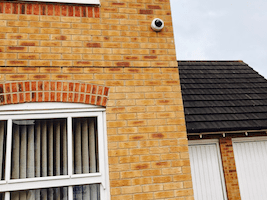 All our cctv systems are network ready for streaming locally or remotely on your smart phone, PC, MAC, or tablet. The 2MP dome cameras from Smartech Security comes with vandal resistant casing that protects against tampering and light blows making them perfect for houses, apartment or school hallways. It has a fixed lens of 2.8mm and high quality night vision that enables the camera to see in darkness. 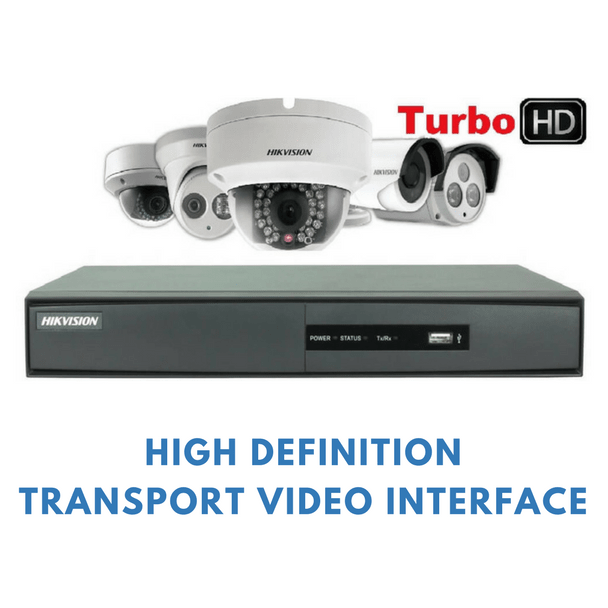 4 Channel Security DVRs for recording the HD security cameras supplied in the package. 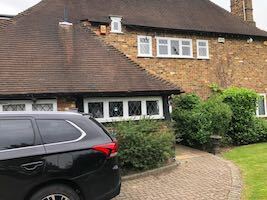 With Hikvision PoC camera connection it is possible to connect power and image transition using a single cable to the DVR unit.It records images at 15fps and has a smart search feature for efficient playback. 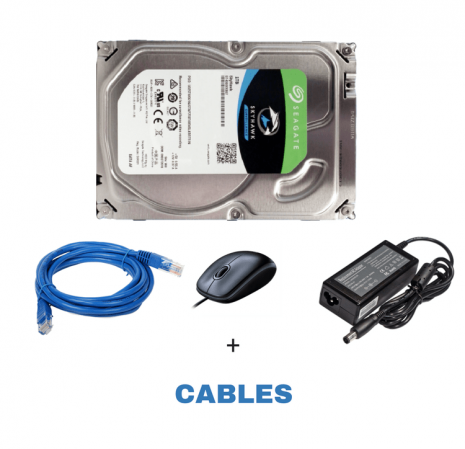 Included in the kit are 1TB Hard disk to be fitted inside the DVR, network cable, power adaptor, mouse and cables to install the CCTV cameras. 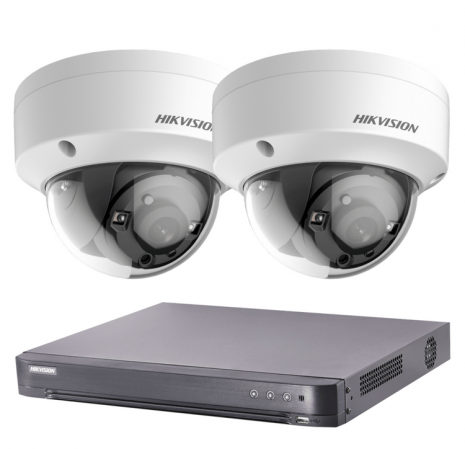 These cameras incorporate Hikvision? ?s EXIR infrared array technology to provide best-in-breed illuminators for any zero-dark environment indoor or outdoors. To make the most out of IR LED light, EXIR analog HD cameras produce LED light in the form of a rectangle. This allows a better fit for a screen's normal size. Additionally, it helps improve LED utilization efficiency and reduce light pollution in the surrounding environment. Images are further optimized with EXIR? 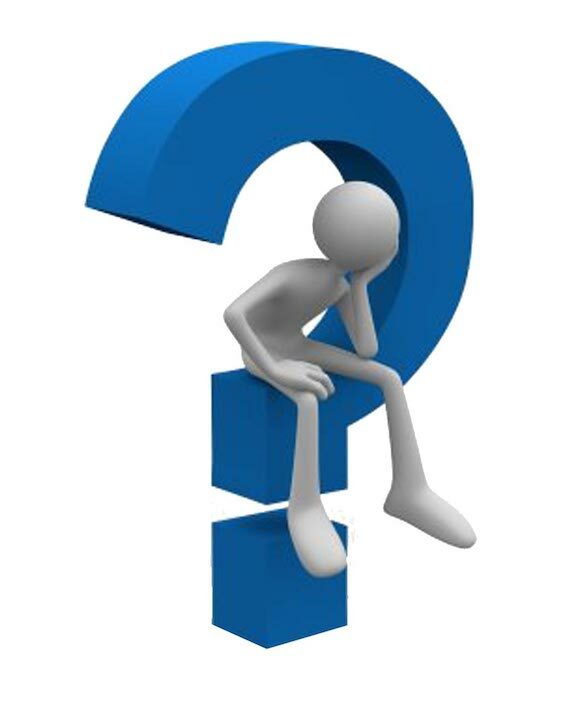 ?s luminance uniformity functionality, which eliminates traditional LED lens issues, such as over-exposure at the center of images, as well as darker areas at the corners. 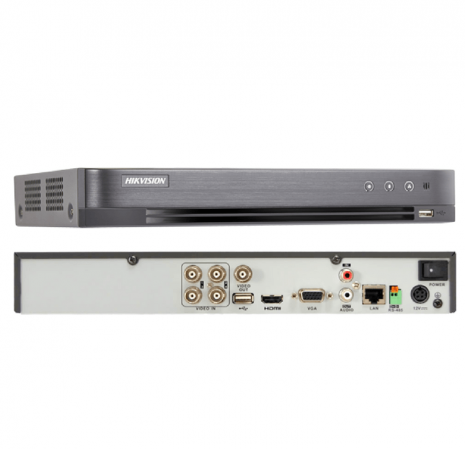 The SSHKC01 from Smartech Security uses HD-TVI technology that allows high definition image transmission and recording over distances of upto 500 metres. 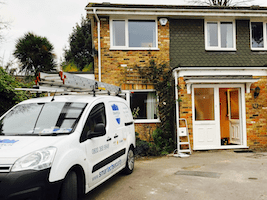 It is extremely cost effective and offers a big cost saving over an equivalent IP system. It is capable of transmitting and recording images up to 1080P (1920 x 1080) HD resolution which is 4x higher than a traditional standard definition analogue system. The number of pixels that make up the image of a 720p analogue camera is about 1 million which is equivalent to 1 megapixel in a digital still camera and about 2 million pixels for 1080p. 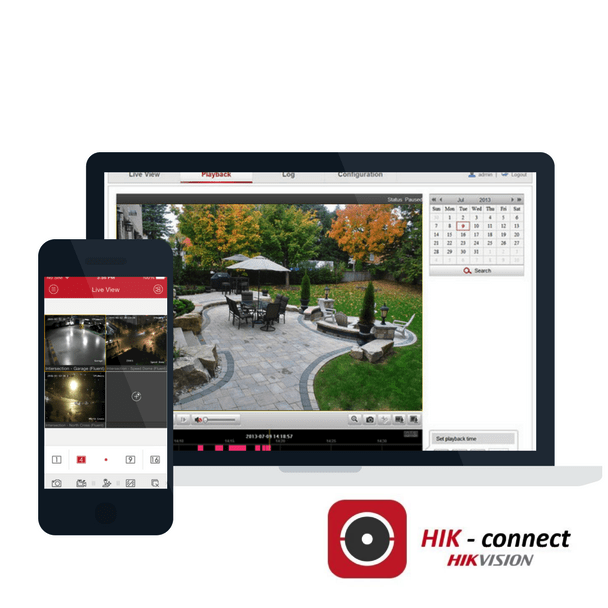 This means that a Hikvision HD camera with 1080p resolution has the potential to display a lot more detail than a 720p image. 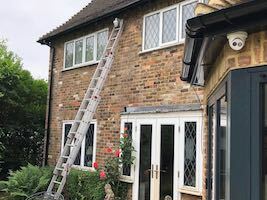 We had this cctv system installed recently and the product is of great quality.
? ?What is the approx. 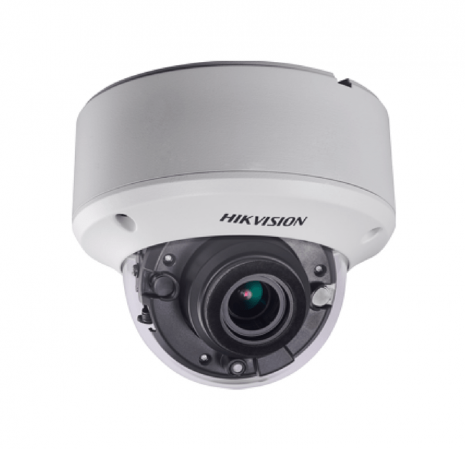 field of view for Hikvision 3MP TVI 3.0 F series cameras ? What are the rules when setting my Hik-connect verification code for either front end or back end device ? Why do some of the current models have a black plastic front facia ? 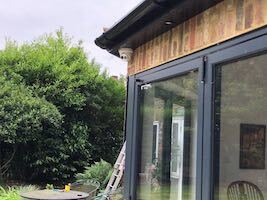 This is an anti reflective cover and prevents IR from reflecting back towards the LED array, it provides approximately an extra 10% illumination from the IR in night time conditions. How do I switch from full screen view to multi screen view using the remote control from local output ?